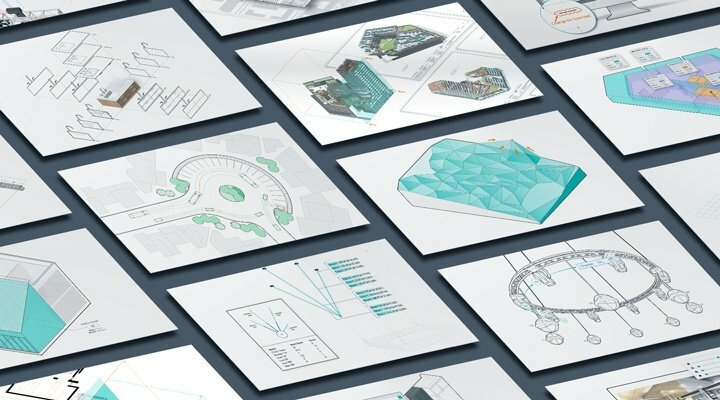 Monthly tech roundups are back, and this month we are focusing on what’s new in Vectorworks 2019 and how you can benefit from this new release. 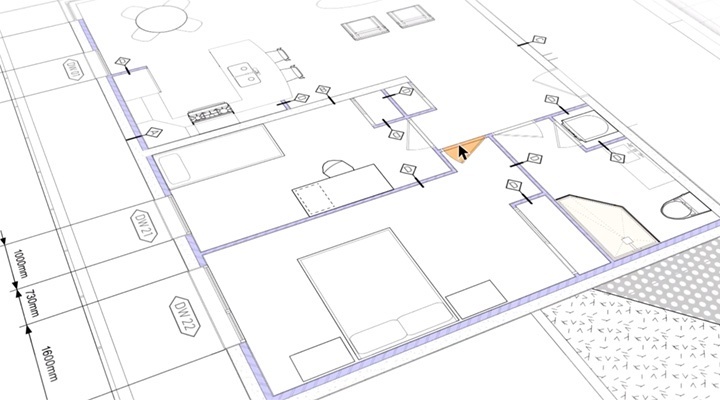 Excited about Vectorworks 2019 and want to learn more? Join us for a free, “What’s New” webinar and discover the latest improvements and new features. We’re offering different webinars for the architecture, landscape, and entertainment design industries. Read the presentation descriptions below and register today.